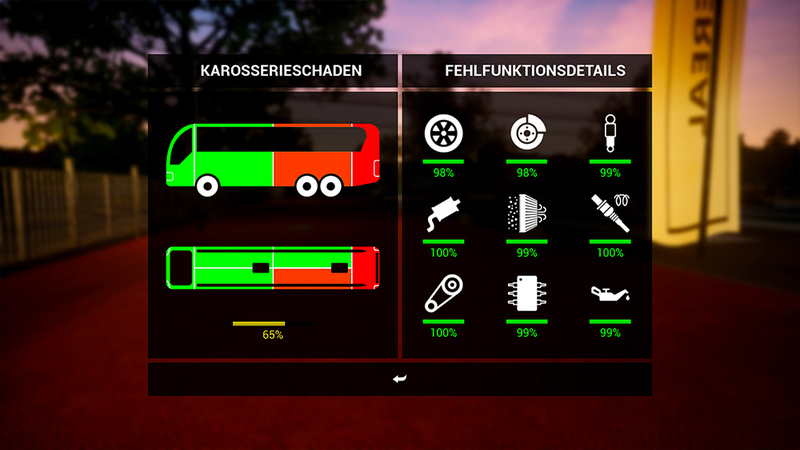 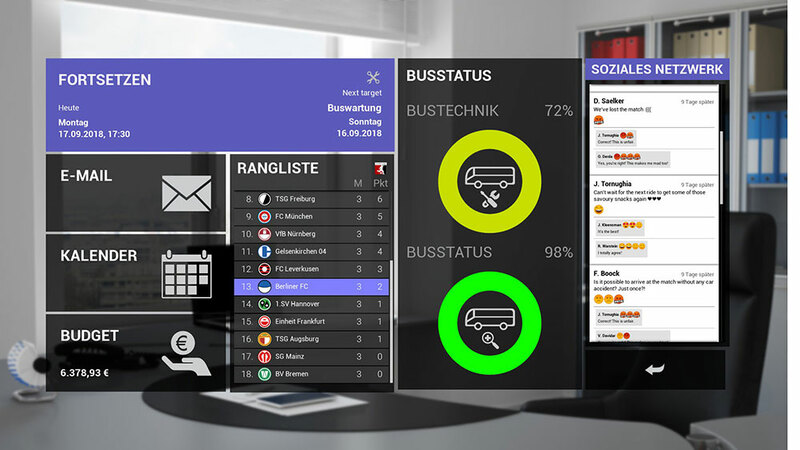 Product information "Fernbus Coach Simulator Add-on - Football Team Bus"
In the add-on Football Team Bus the player can choose one of 18 football clubs based on the German football league and drive its players to their season games. 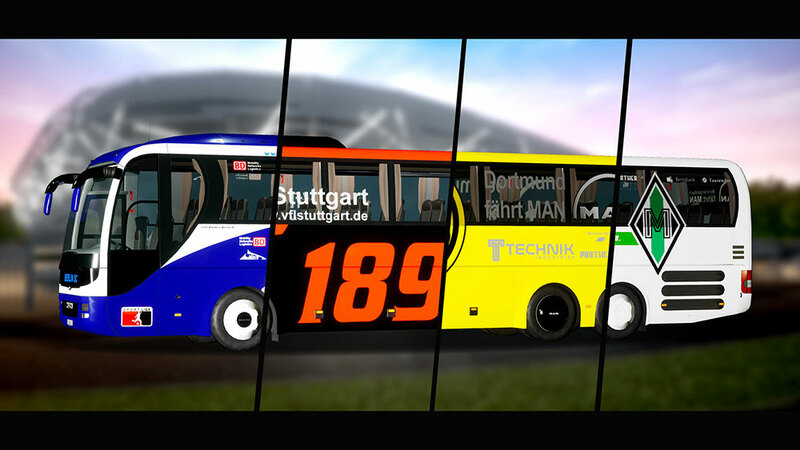 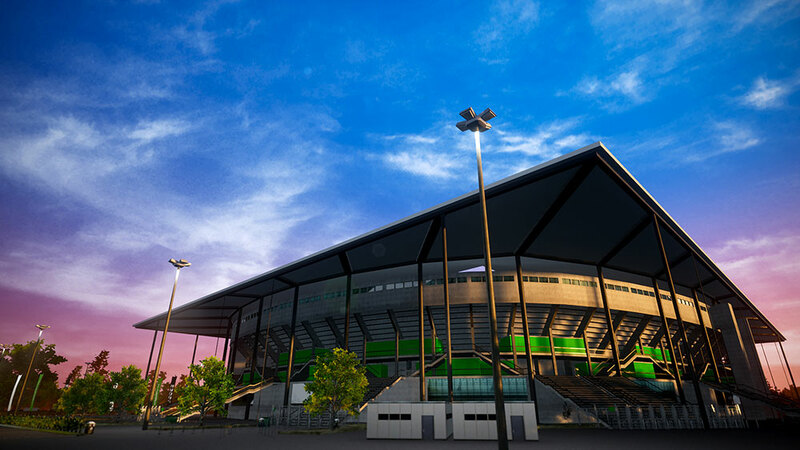 All stadiums have been recreated to the smallest detail – just as the paintings for the team buses of all clubs of the current football season 18/19. 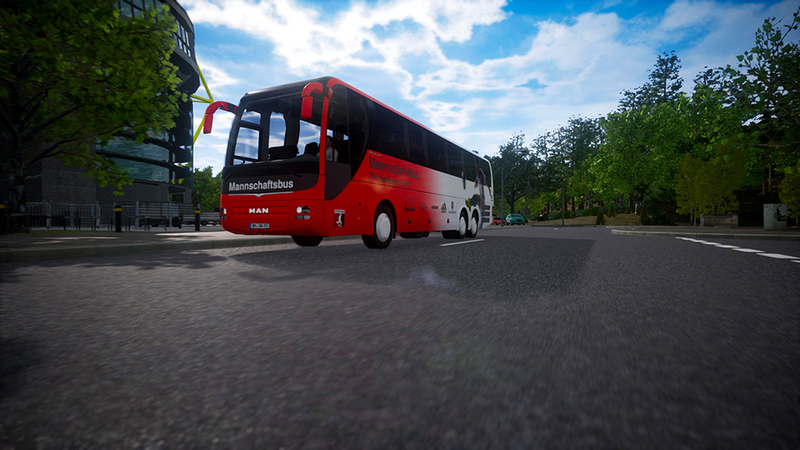 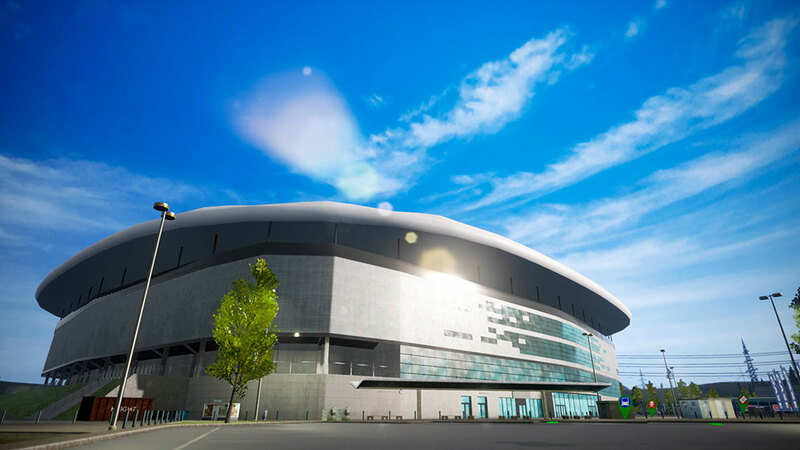 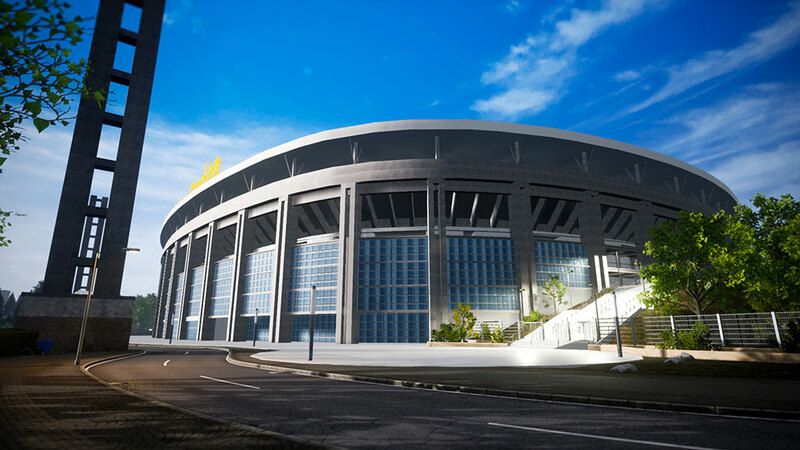 For far away guest performances the player has to pick up his team from the station and drive them to the stadium. 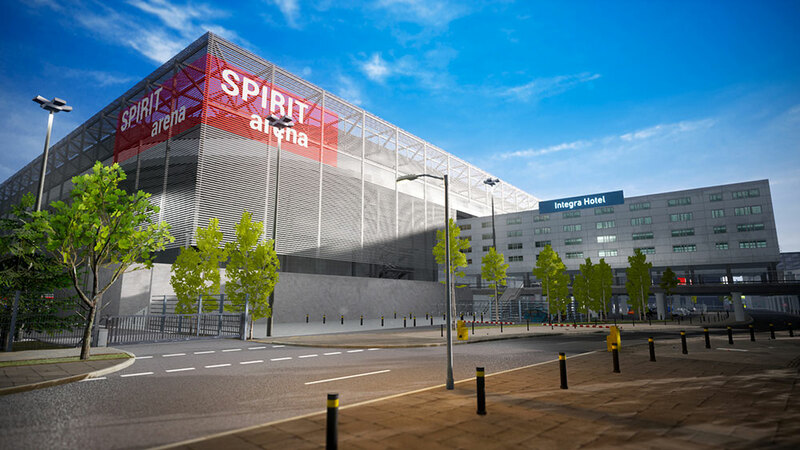 He can choose to drive to the destination a day early and stay in a hotel to ensure he will be in time of the day of the match. 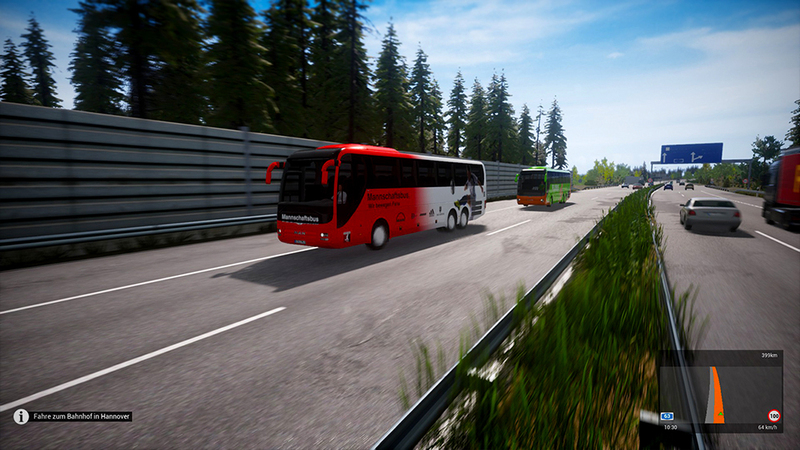 Related links to "Fernbus Coach Simulator Add-on - Football Team Bus"